Get plenty of power out of every drop of fuel with this 2013 Ford Escape SE FWD, equipped with 2.0L ecoboost engine and 6 speed select-shift auto transmission!! This one owner vehicle was purchased and serviced at Heaslip Ford. Features charcoal black cloth seats with comfortable seating for 5 passengers, including heated front bucket seats, and reclining rear seats with centre armrest! Need more cargo room?...no problem, rear 60/40 bench seats fold flat! 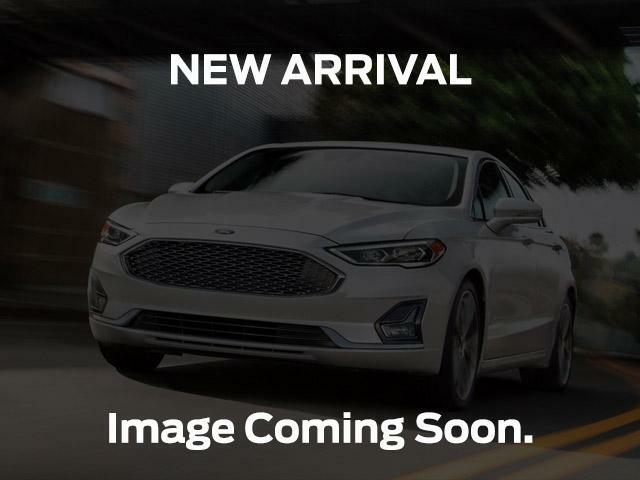 Features include Sync voice-activated system (make & receive hands-free telephone calls and control your music with simple voice commands), remote keyless/keypad entry, Ford MyKey (enables parents of young drivers to block calls and reduce audio volume while driving), cruise control, and more! Entertainment center includes AM/FM/CD/Sirius Satellite Radio w/3-month prepaid subscription included with vehicle purchase. Contact one of our friendly, knowledgeable sales consultants for more information, or stop by for a test drive today!